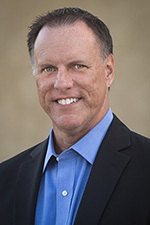 Windows 8 DirectAccess Client Quick Tip | Richard M. Hicks Consulting, Inc.
Hi Richard, this doesn’t seem to work on Windows 8.1 pro clients, does it only work on enterprise? Correct. Windows 8 Professional is not a supported DirectAccess client. 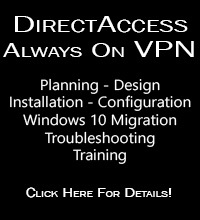 You must have Windows 8 Enterprise, or Windows 7 Enterprise or Ultimate for DirectAccess to work. I dont know to what extent you know,but in win 8.1 pro ,this service(ncasvc) doesn’t start & this is my major problem. as far as i know this service ONLY start on win 8.1 enterprise & it’s kind of con. 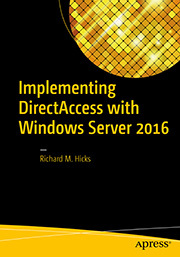 DirectAccess is not supported for Windows 8.x Professional clients. You must have Windows 8.x Enterprise (or Windows 7 Enterprise or Ultimate) in order to configure it as a DirectAccess client.